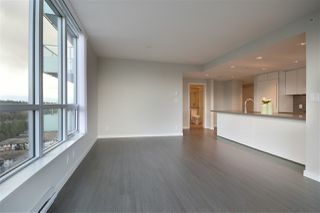 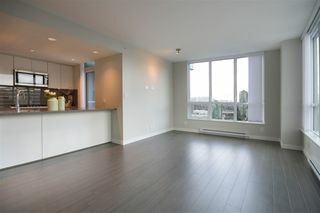 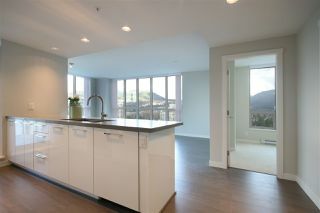 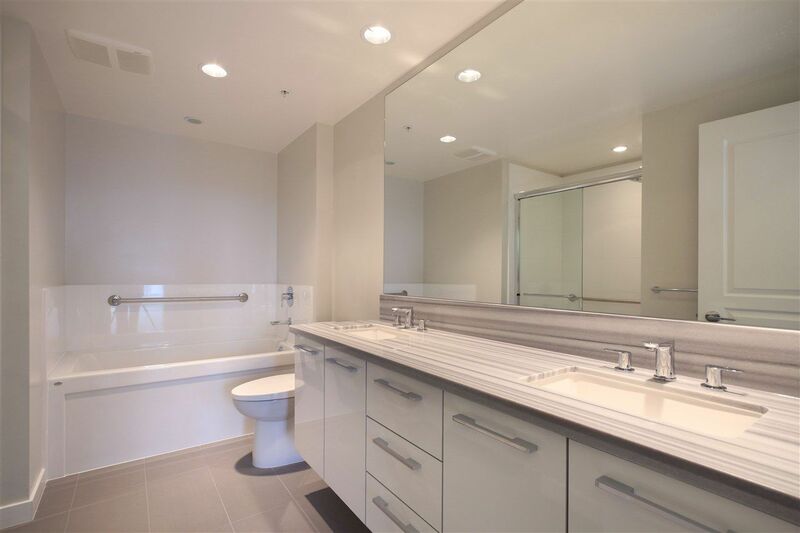 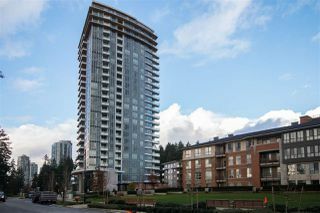 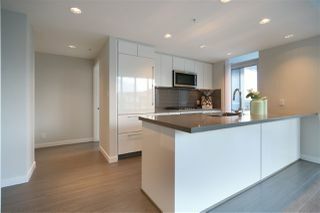 Amazing Brand New 2 bed 2 bath 1041sqft NW Corner unit at the Windsor, @ Polygon’s Windosr Gate Community. 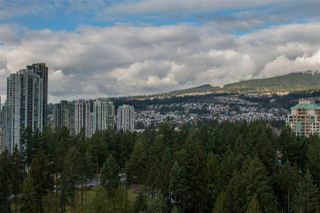 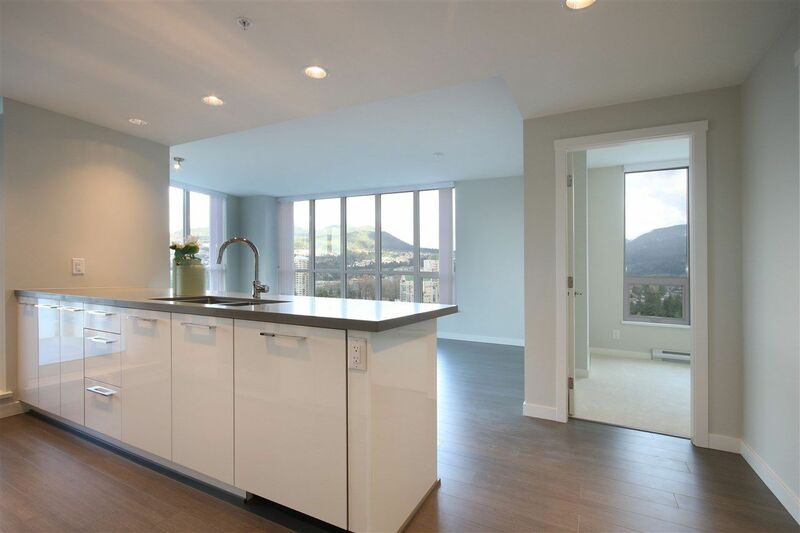 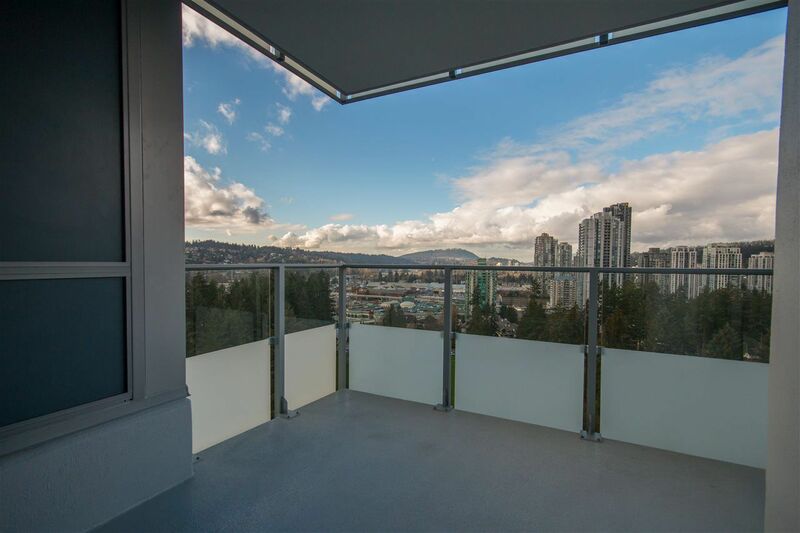 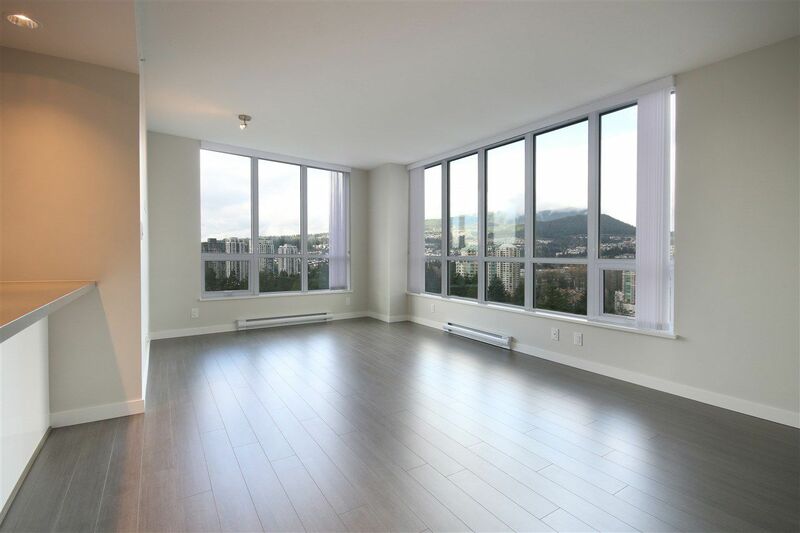 Boasts Unobstructed Day & Night View towards Glen Park, Coquitlam City Centre, Westwood Plateau & Mountains. 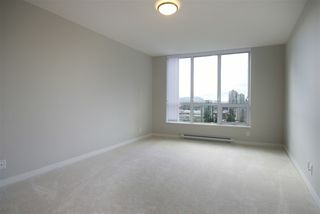 Showcase Open & Spacious layout, 8’6 ft ceiling, Laminate flooring. 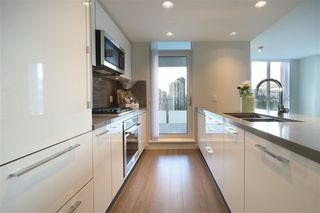 Modern White Gourmet Kitchen with Highend Stainless Steel Appliances & Quartz Countertops. Large Covered balcony. 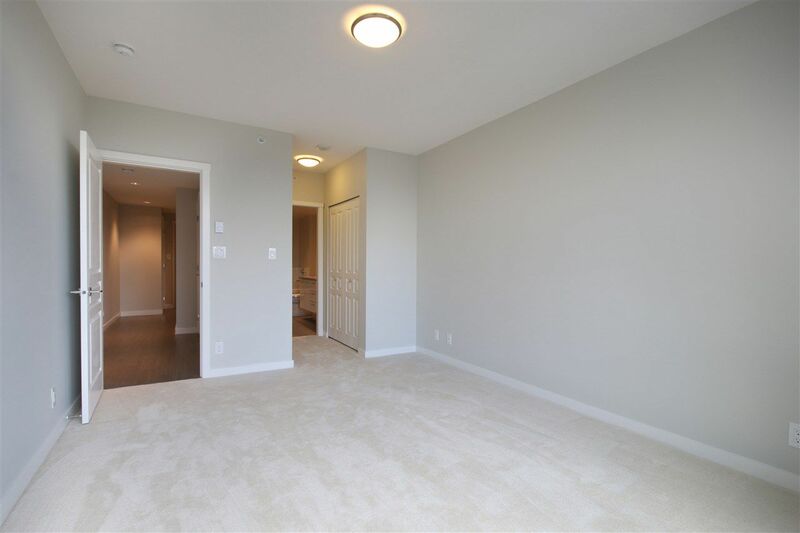 HUGE Master bedroom with 5 pc Dream Ensuite & large closets. 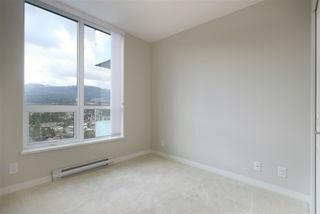 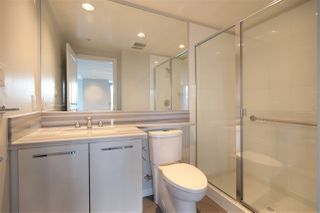 Spacious 2nd bedroom close to the full bath with shower. 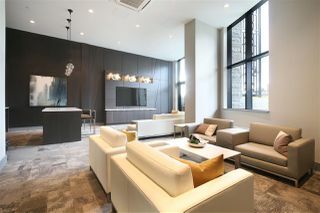 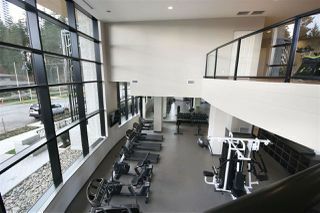 Free access to building's Gym plus 18,000sqft Nakoma Club with outdoor pool, gym, basketball & pingpong room, media room, guest suite etc. 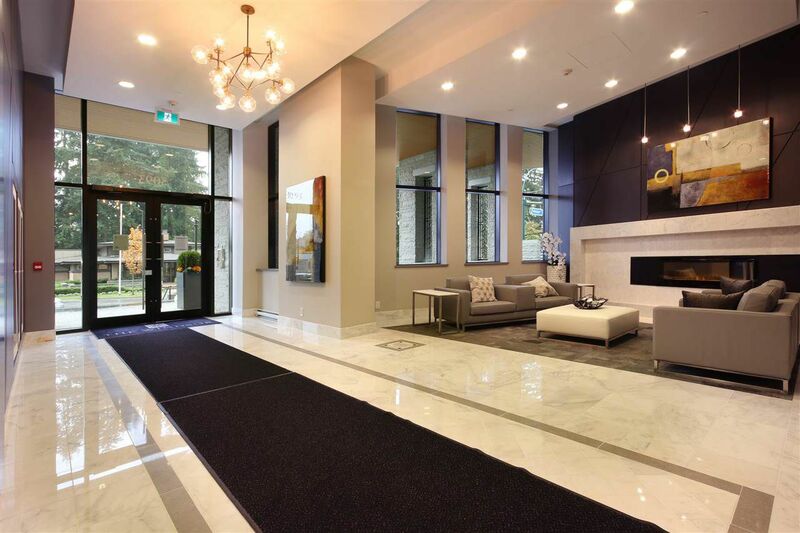 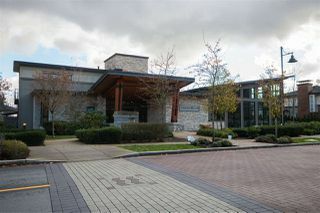 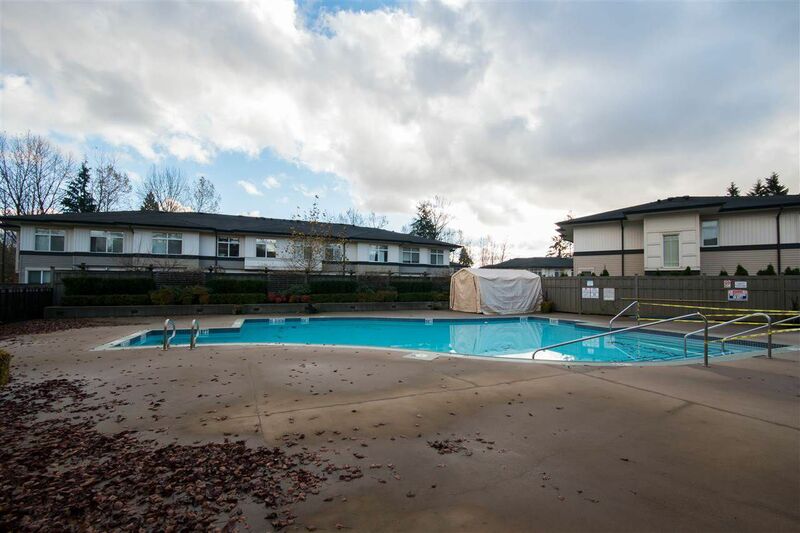 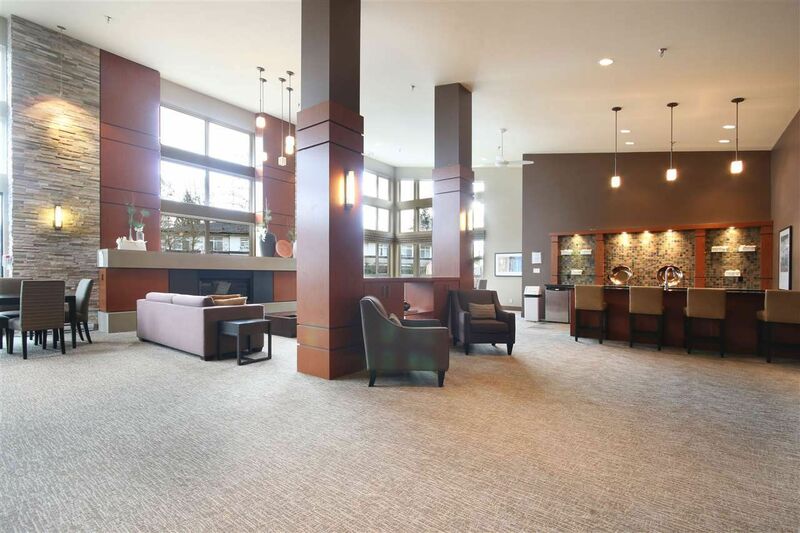 Walking distance to Coquitlam Centre, Aquatic Centre, Parks, Schools and Skytrain. 2 Side by Side Parkings very close to elevator. Move in today!